Price from 16.900 ISK PER PERSON. In summertime we offer a combo Horse Tour, great horse riding tour in north Iceland: Ride´n Bite. After only 10 minutes drive from Akureyri we come to the place where we will spend the afternoon and evening. You will ride for 1 hour through the hills and along the seaside in the area around Skjaldarvik. A two-course meal and access to the hot tub is also included. Enjoy and relax in the hot tub with a great view or take a short walk down to the ocean, breathing in the sea air and watching the birds. The age limit for these tours is 12 years old. We try to respond to special requests to the best of our ability, so please don’t hesitate to contact us if you have a special request. 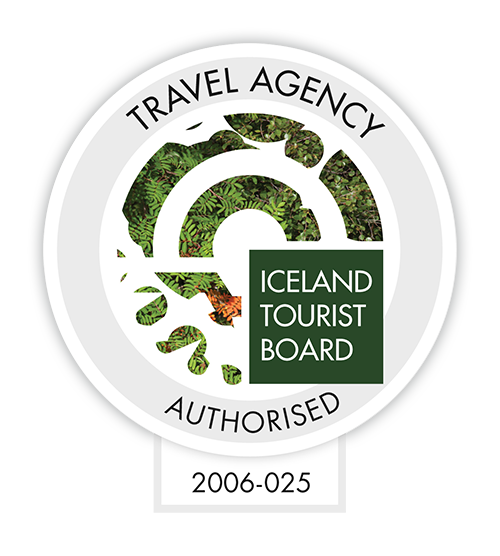 This is a great way for you and your family to enjoy the nature of Iceland. We do have a good variety of horses, suitable for beginners or experienced riders. Safety is important and riding helmets are standard equipment for all the riding tours. Overall, it is a great Horse Tour. Available during the summer season. Includes free access to the hot tub.